After skirting Chattanooga, I took a nice drive through Chickamauga National Military Park, which is just south of Chattanooga. 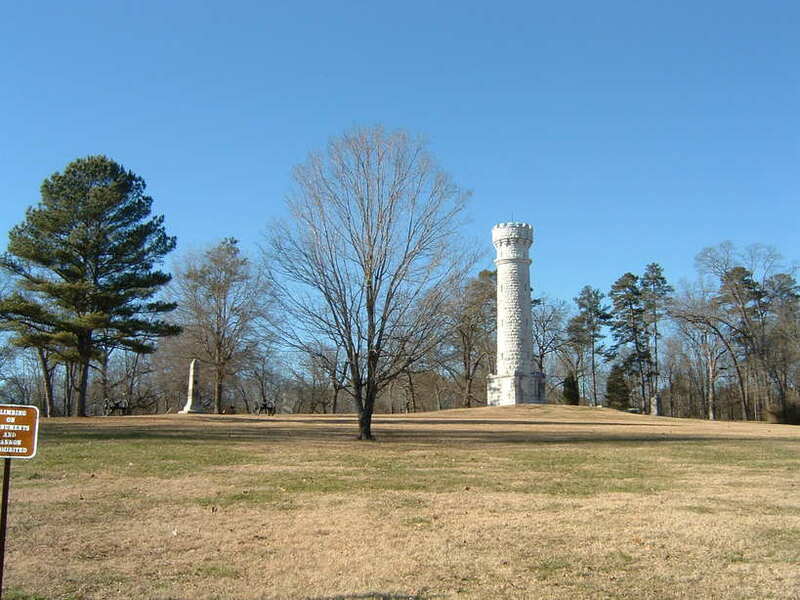 Monument to Wilder and his Lightning Brigade at Chickamauga. 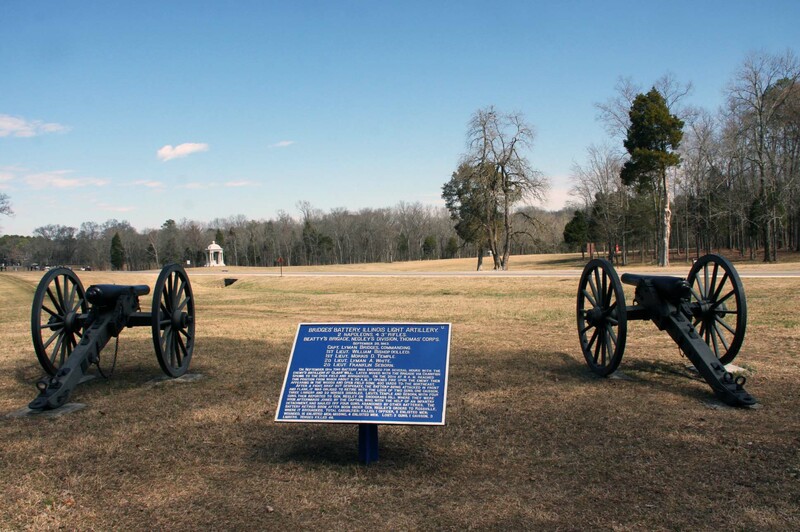 The Battle of Chickamauga was fought September 19-20, 1863. In the battle for control of Chattanooga, Union forces experienced casualties second only to Gettysburg. This entry was posted on Friday, April 1st, 2016 at 1:21 PM	and tagged with battlefield, driving, history, photo and posted in travel. You can follow any responses to this entry through the RSS 2.0 feed.